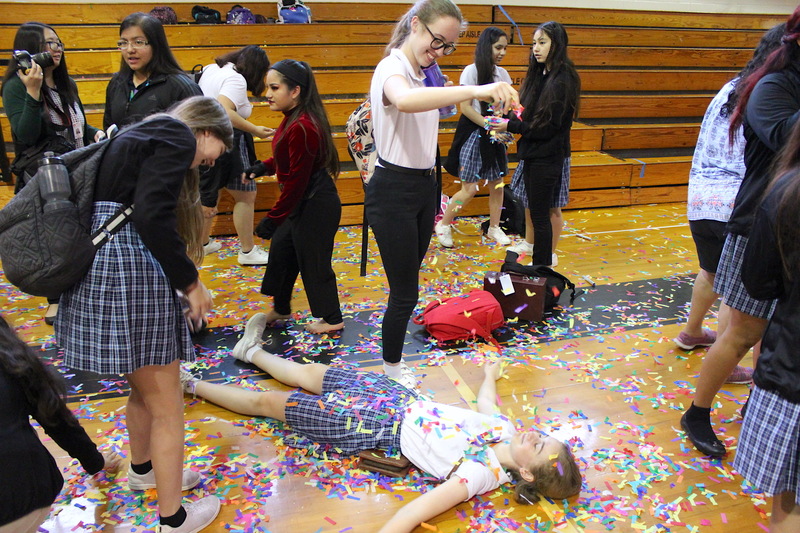 The Monday after Spring Break turned out to be a very exciting one. 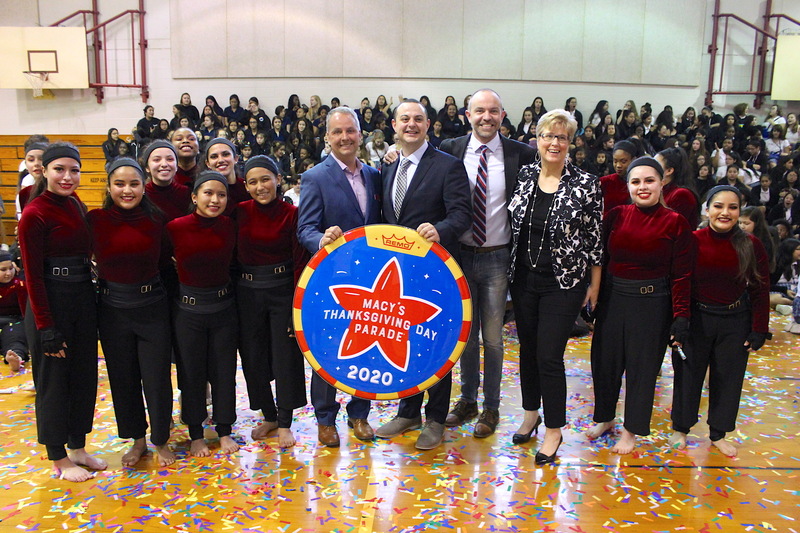 Our Marching Stars found out that they will be participating in the November 2020 Macy’s Thanksgiving Day Parade! 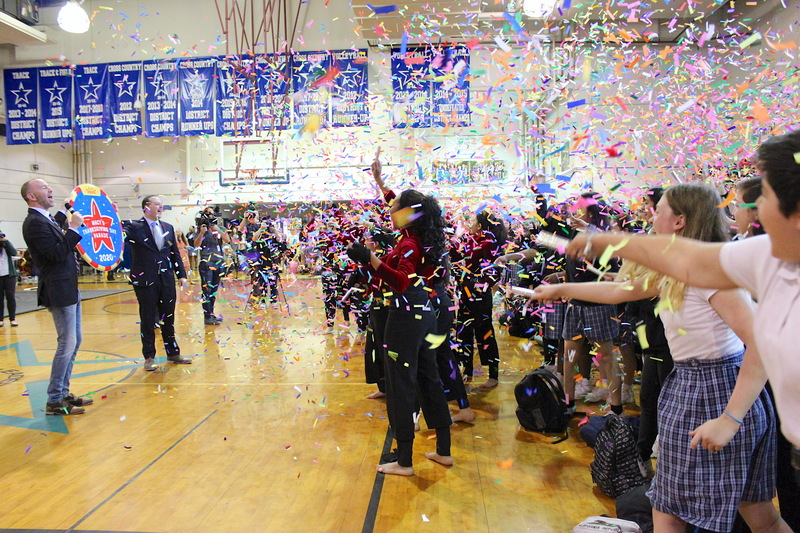 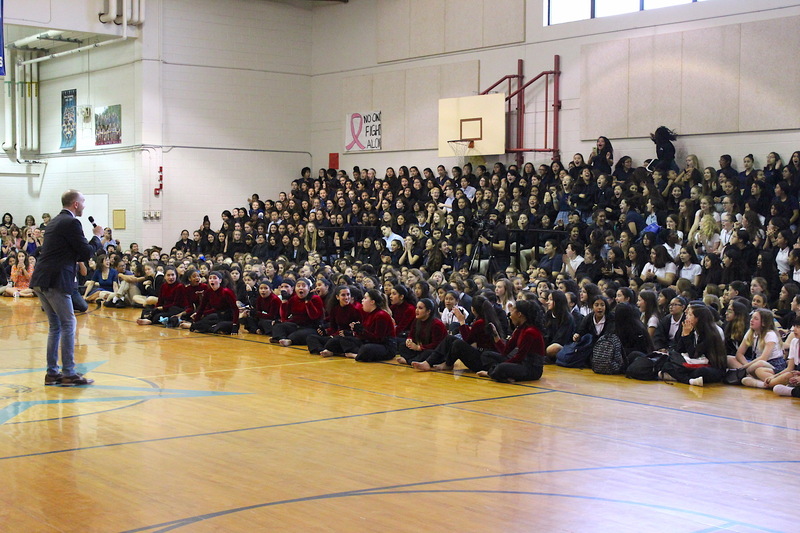 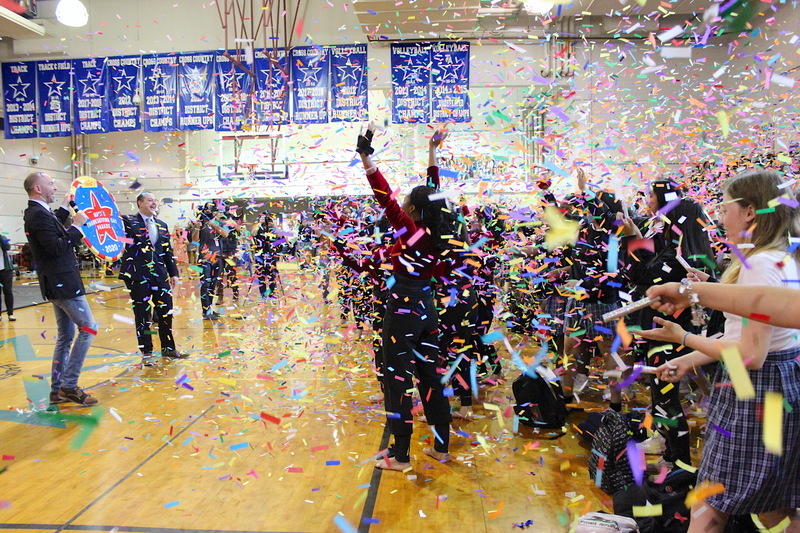 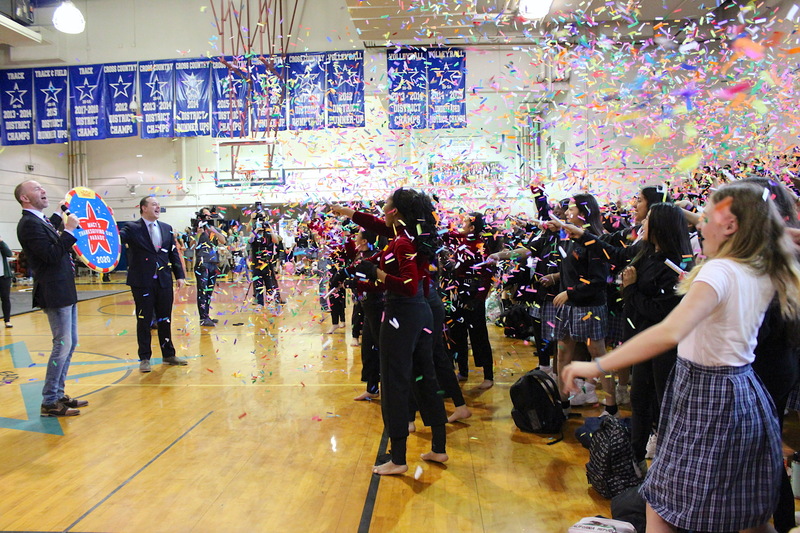 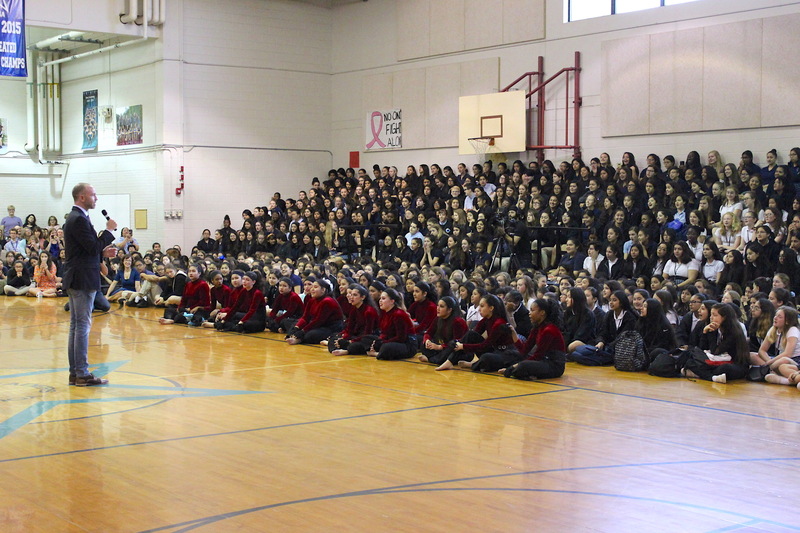 Wesley Whatley, Creative Producer with Macy’s, surprised the whole school with the announcement of a lifetime. 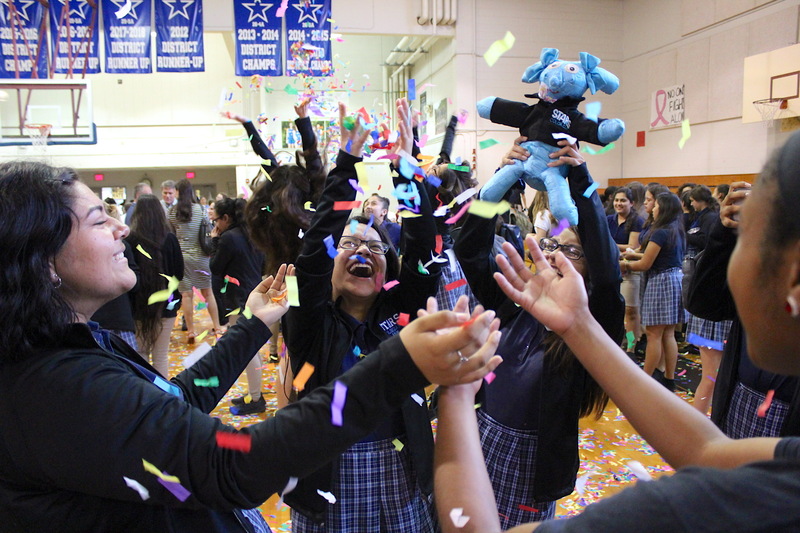 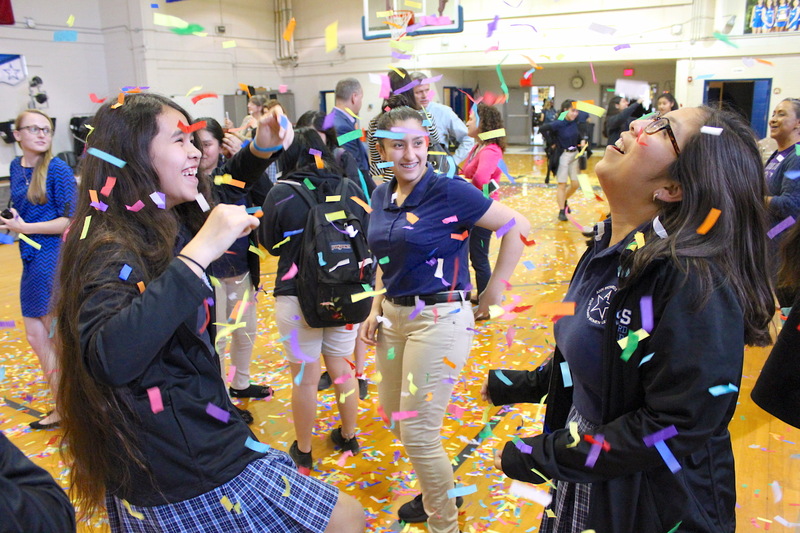 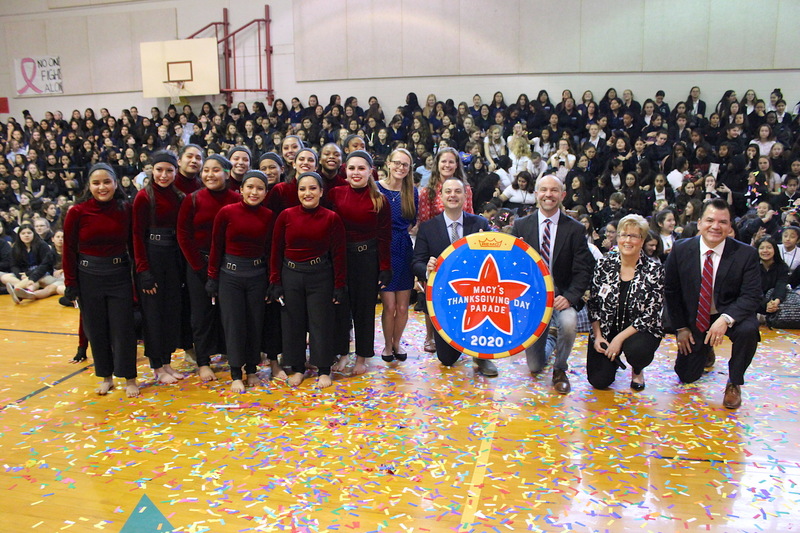 We’re beyond excited for the Ann Richards Marching Stars!